Homemade pretzels are incomplete without a pub-style cheese dip to dunk into. 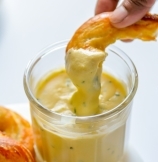 This beer cheese dip is so creamy and delicious that it will make every bite of homemade soft pretzels even more delicious. 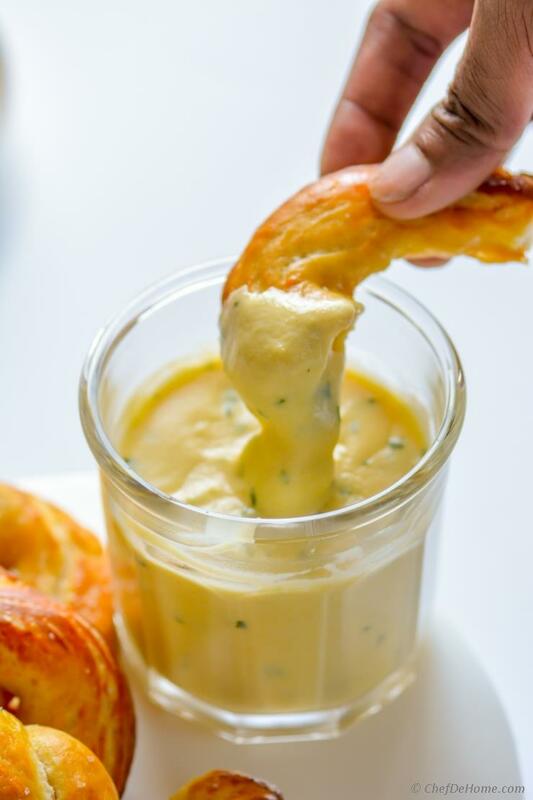 I know you saw a glimpse of this cheese dip yesterday when I shared Soft Pretzels recipe. I decided to share Cheese Dip in separate post because this dip can also be served without pretzels. You can serve it baked soft potato wedges, tortilla chips, or add it over a rustic spinach artichoke pizza. So I thought, for the versatility of this cheesy dip.... it sure needed a separate spot in my recipe cabinet. What do you say? What I like the best? 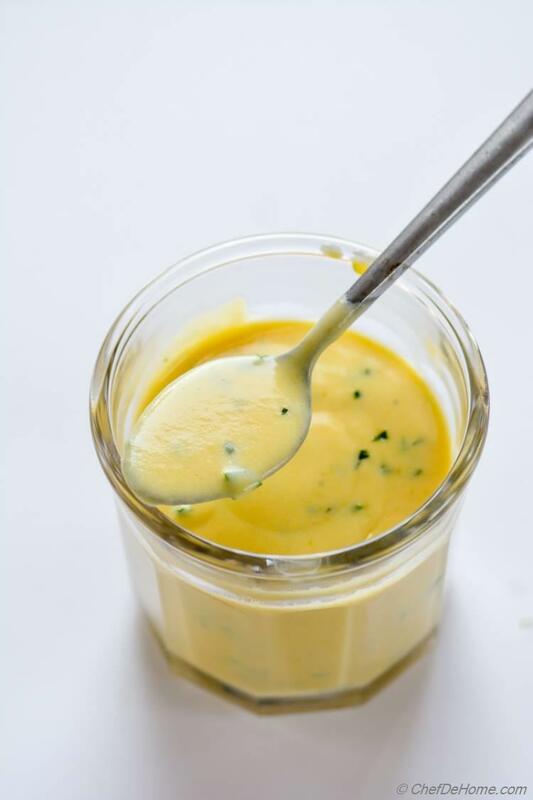 How easy it is to make Beer Cheese Sauce. 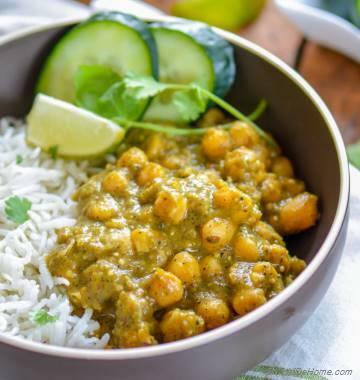 It may sound complicated but really it is 10 minute recipe. Super easy! I told you yesterday, pretzels take 10 minutes to bake in oven.. remember? My friends, by the time pretzels are out of the oven, the bubbling hot cheese sauce is ready to serve. Honestly, it can't get easier than this. You can make cheese sauce up-to a day in advance too. It will still need 1-2 minute to dilute before serving as it gets thicker as it sits in refrigerator. What I suggest? Make fresh, you guys! Just 10 minutes is all it needs. Even though a 1.5 cup cheese sauce needs just 1/4 cup of beer.... The flavor of Beer Cheese dip depends a lot... I mean A LOT, on flavor/taste of beer. Sweeter (pale and lite) the beer, sweeter the dip.... darker the beer - more intense will be the cheese dip. In simple words, if you love aroma and bitterness of beer? Use a darker beer or if you prefer less intense then use pale ale or any lite beers. To me it is also a good use of leftover beer. If we have a few bottles left after a party/game day, I prefer to save them for making beer-based foods. This is a once-in-a-while thingy so I'm always excited to use the leftovers for my foodie adventures. Like last year I shared Beer Braised Chicken Sausage with you.... it is still one of family favorite and often demanded when I have few beer bottles to spare. 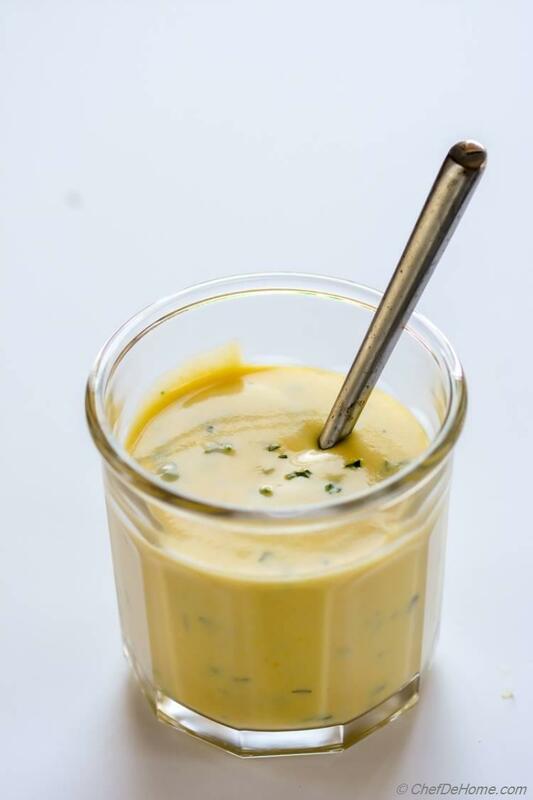 That being said, you don't need a lot of beer to make this cheese sauce, a cup and half batch needs about 1/4 cup beer. I like to make bigger batch if friends coming over or prepare two recipes which uses whole bottle of beer and nothing goes waste. I still have a bottle left, let'me try and share something with you. Look for it in coming days. Back to cheese dip after boozy beer discussion. Honestly, this Cheese Dip is very forgiving. There is nothing in here which can't be swapped which makes it my special favorite as I can adapt it to my refrigerator's resources. You know what I mean ;) Other than beer, one most common swapped ingredient is : cheese. 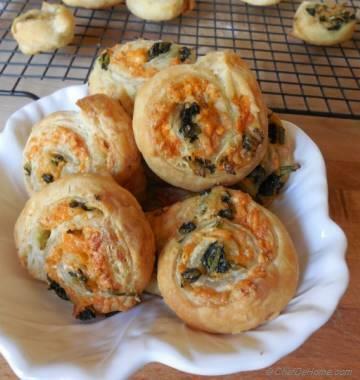 One month it is soft white cheddar and goat cheese and other time leftover sharp cheddar and cream cheese. Just throw in there and enjoy! How to make Pretzel Cheese Dip Kids Friendly? Just a few simple swaps will make it perfect for kids. No worries, adults will still enjoy it. 1. Skip Beer, use root beer or apple cider if you like. 4. Don't use Worcestershire if have any fish allergies. that's pretty much it. Easy, right? Total Time 10 minutes Prep Time 5 minutes Cook Time 5 minutes Difficulty Easy Yields 1.5 cups sauce Serves 6 Notes No. of servings depends on serving size. Smart Swap Want to make beer-free cheese dip? Just replace beer with root beer or apple cider! 1. Heat milk in a sauce pan and keep warm. 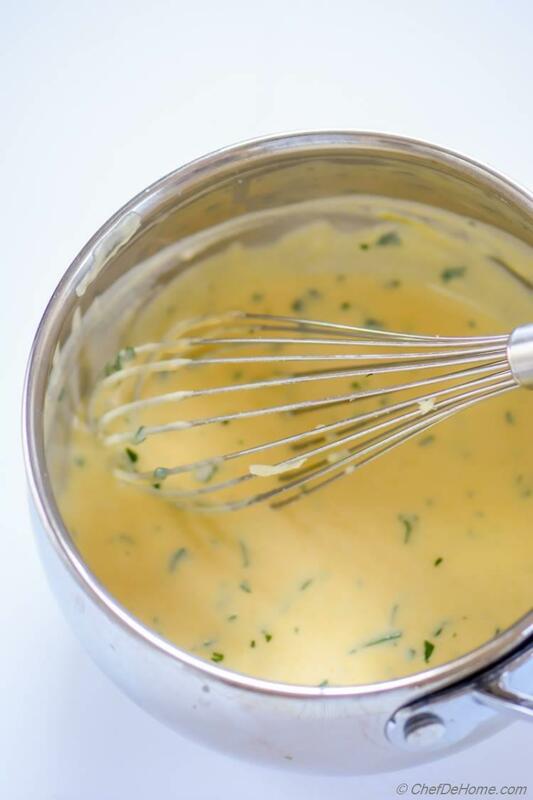 In a another sauce pan, heat butter until just melted, add flour and cook (medium heat) stirring often until flour has cooked yet not browned (1-2 minutes) Add milk little at a time and stir continuously to make smooth white bachamel sort-of sauce. Add in beer and mix well (keep heat medium-low). If sauce appears lumpy, sieve the sauce through a fine mesh. 3. Remove from heat, add chopped parsley, *Tabasco, mustard, lemon pepper (if using). Mix well. Taste and adjust alt or more Tabasco (if you prefer). PS: I LOVE to add 1/4 cup Hot Sauce in the cheese sauce for an unexpected Pub-food kick! Not so traditional ingredient but add great taste, try with some sauce and if you like add to whole batch. 4. 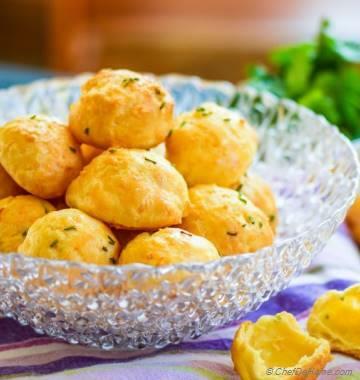 Serve with soft pretzels and enjoy!! You can use one or both - Worcestershire sauce, and Tabasco to enhance flavor of the sauce. For this batch, I only used Tabasco. In the substituitions you mentioned not to use worchestirshire sauce, but it is not in the recipe. Did you for get to add? Hi Tracy, ingredients such as Worcestershire or Tabasco, I use as flavor enhnacers. Can be used both, or none based on preference. For this batch of sauce, I only used tabasco. I should have been more clear about this. Adding this information in notes. Thanks for pointing out. I just grabbed sharp white cheddar for this. Now I’m seeing only mild. Ahhhh will sharp still work? I’m hoping so. Hi Marissa, don’t worry. Sharp cheese will work just fine. Perfect timing on your response! It turned out great. Thanks for the recipe! you say to add 1 tsp mustard. is that yellow prepared, or dry? Hi Jenny, it is yellow prepared. I hope it helps.